Frugal Mom and Wife: Free I Love Photography Stickers! It's Back! 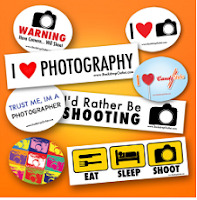 Free I Love Photography Stickers! It's Back! Click Buy Now, Got To Cart, and checkout! Click Here To Get Your Free Stickers!